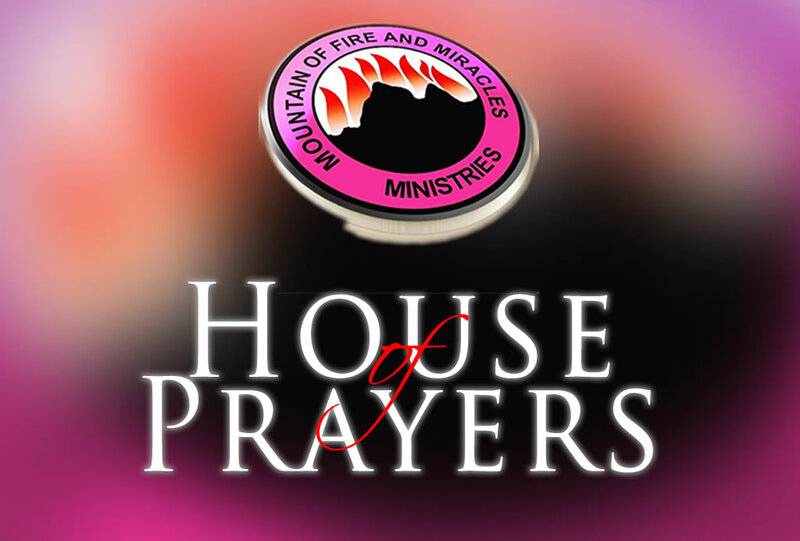 Mountain of Fire and Miracles Ministries is a full gospel Christian ministry devoted to the revival of apostolic signs, Holy Ghost fireworks and the unlimited demonstration of the power of God to deliver to the uttermost. At Mountain of Fire and Miracles all over the world, holiness within and without, as the greatest spiritual insecticide and a condition for heaven, is being taught openly. MFM is a do-it-yourself gospel ministry. There your hands are trained to war and your fingers to fight. If you are in New England area join us at the House of Prayers, 745 North Broadway, East Providence, Rhode Island or any of our other seven branches in Boston, Mattapan, Brockton, Stoughton, Providence, Worcester and Framingham. Our International Headquarters is located at 13, Olasimbo Street, Off Olumo Road, Onike, Yaba. (www.mountainoffire.org). If you are in Nigeria join us there or any of our branches and see the manifestation of the power of God that answers prayers by fire in promoting you and demoting your adversaries. Our International Headquarters is the largest single Christian congregation in Africa with attendance of over 200,000 in a single meeting.